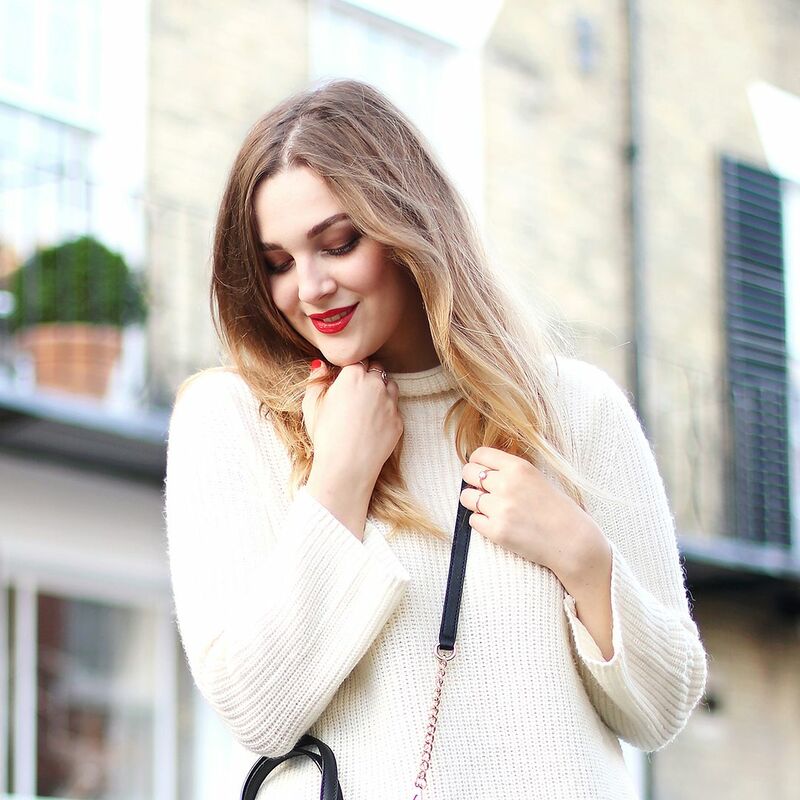 I'm a bit of a sweet tooth fiend when it comes to the weekends, especially when chocolate biscuits are involved - wave a packet of McVitties dark chocolate digestives anywhere near me and I'll be salivating. In order to avoid the inevitable mid-day sugar crash though I decided that making my own sweet treats would probably be best and began searching for the perfect healthy cookie recipe. 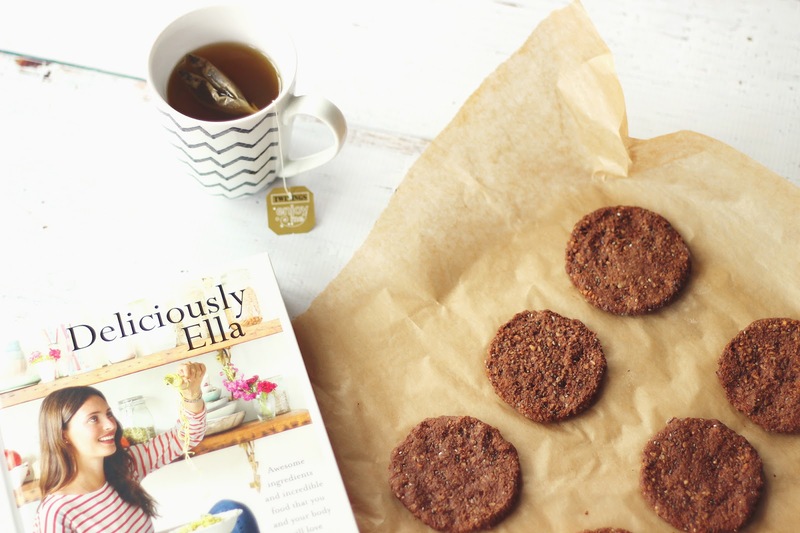 For a long time it was an almost impossible task but just as I was about to give up hope and resign myself to the fact that flavour and 'good for you' ingredients just couldn't coincide I discovered Ella's blog. This place is literally a dairy, gluten and refined sugar free heaven and while I haven't quite taken the steps to eliminate all of those from my diet just yet, cutting down always makes an amazing difference to my energy levels. 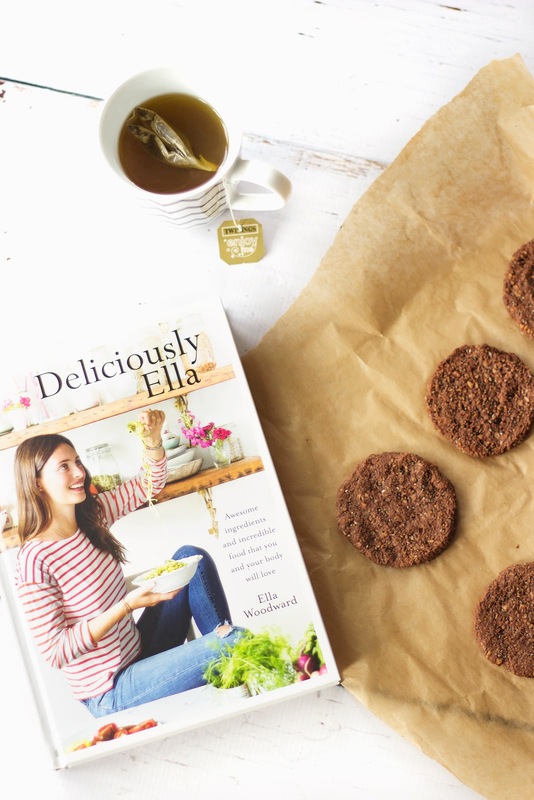 A year on and the Deliciously Ella cookbook has just hit the shelves and I made sure to grab myself a copy and devour it as quickly as possible. 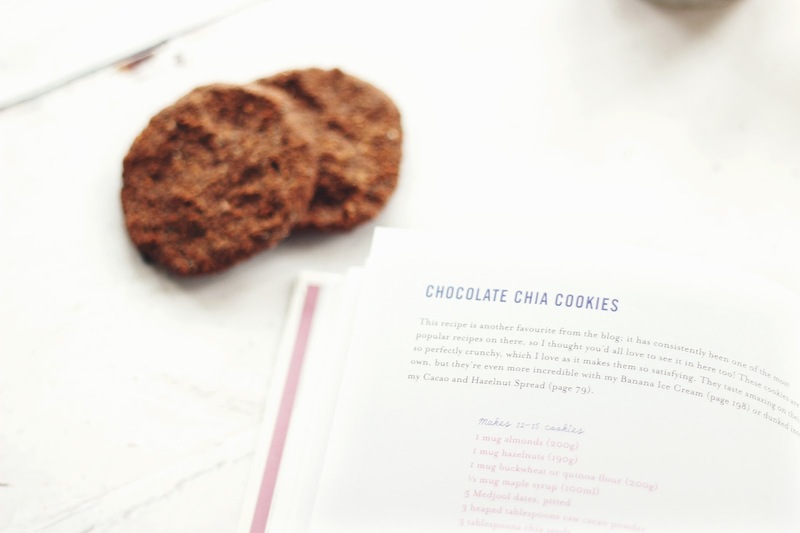 One of my favourite recipes from both the blog and book are the Chocolate Chia Cookies. These couldn't be easier to make (anything that can be thrown into a food processor all in one go gets a thumbs up from me) and they taste delicious, honestly better than any other biscuits I've tasted and bonus - they're packed full of good ingredients! A batch of these make for the perfect fuss free Sunday bake and will have your home smelling gloriously chocolaty without any of the guilt!